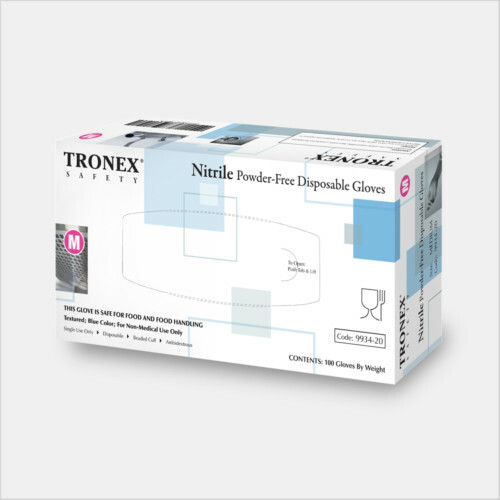 When it is your business to provide outstanding results, you need best-in-class products to maintain your professional standards. 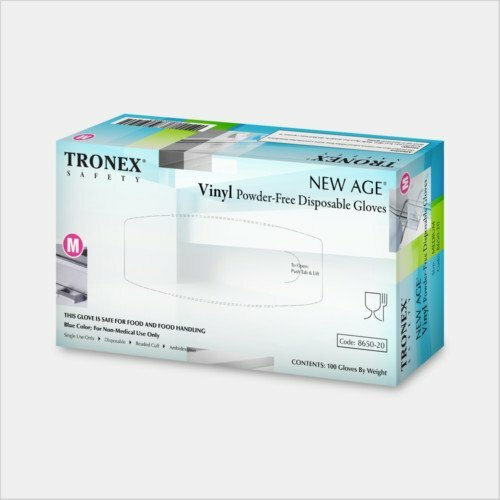 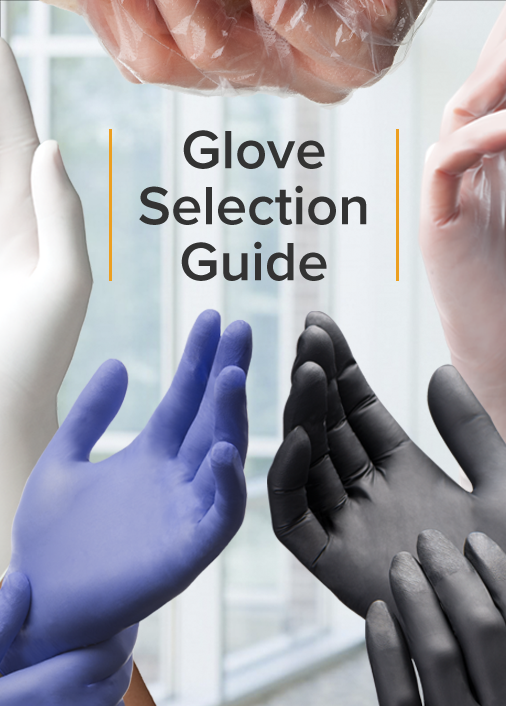 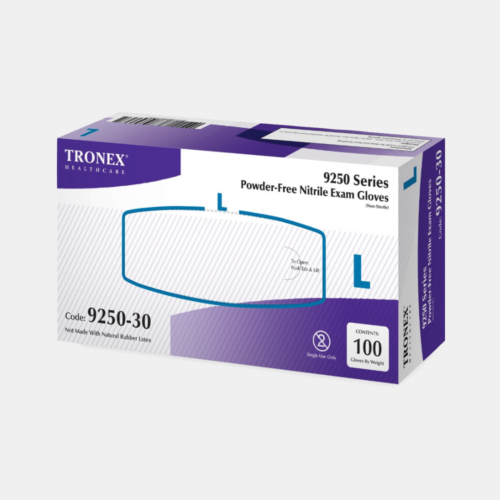 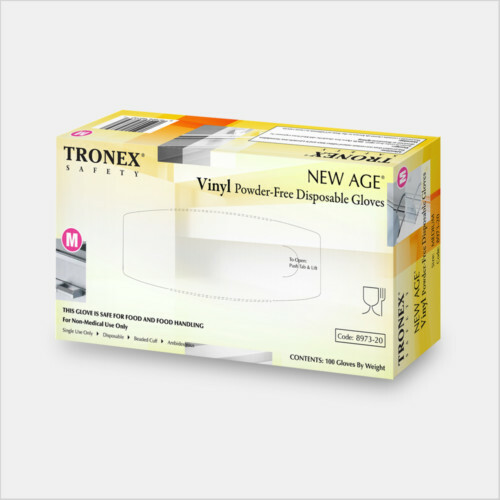 Protect staff from direct exposure to potentially harmful cleaning products and ensure the most pristine handling of your clients’ property with award-winning Tronex personal protective products. 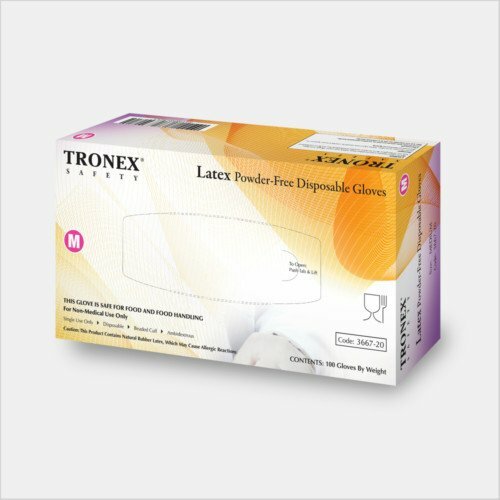 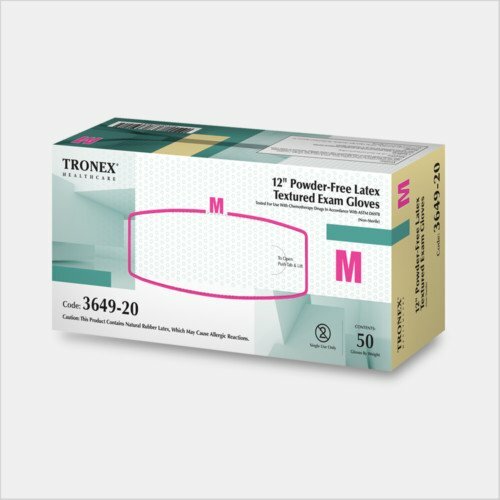 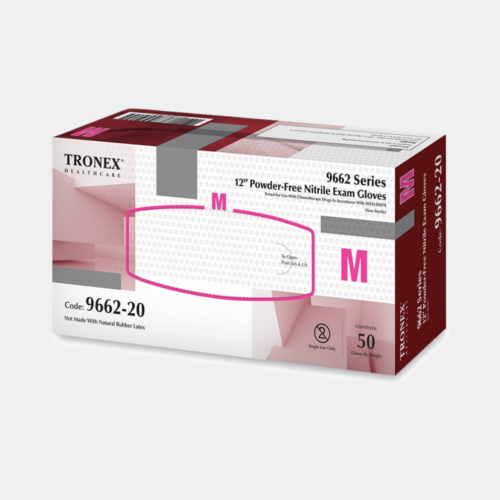 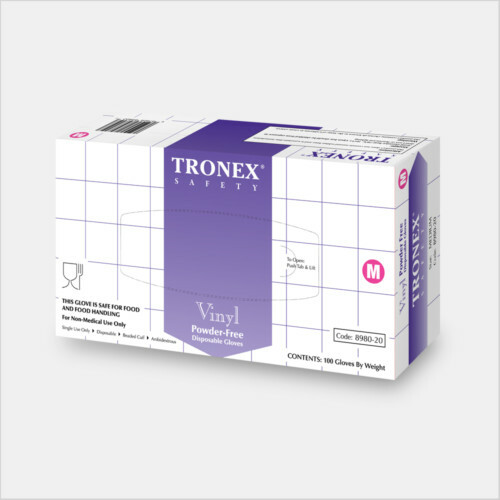 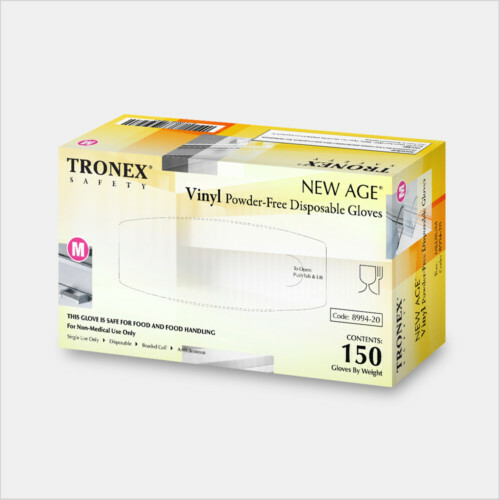 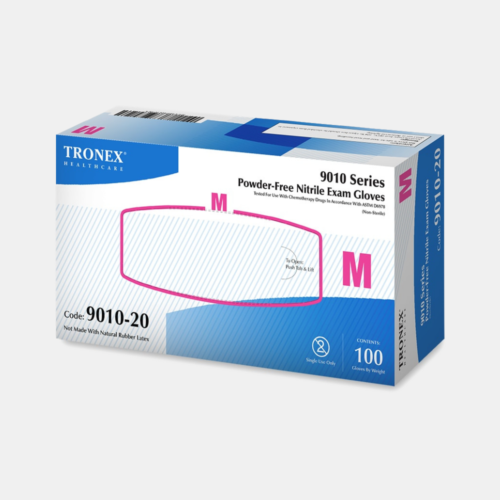 The Tronex line, chosen by world-class hotels and international cruise lines, is now available directly to you, offering exceptional quality and unparalleled protection at high-value pricing.